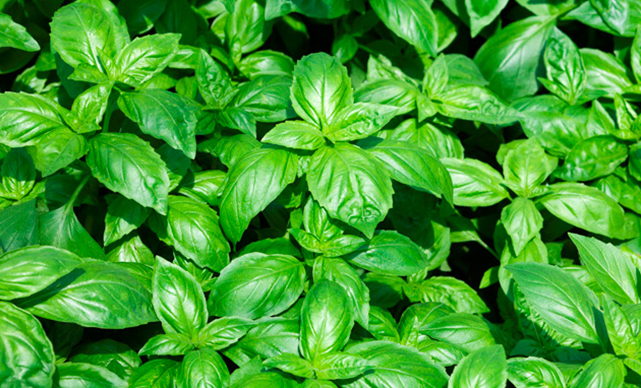 Gotham Greens produce is free of any harmful chemical pesticides, insecticides, or herbicides. 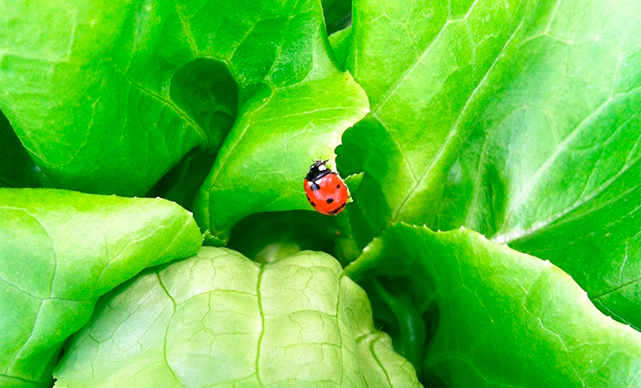 Gotham Greens implements a comprehensive integrated pest management program in our controlled environment greenhouses. Our program employs a multi-faceted approach including stringent preventative and monitoring techniques and biological controls. 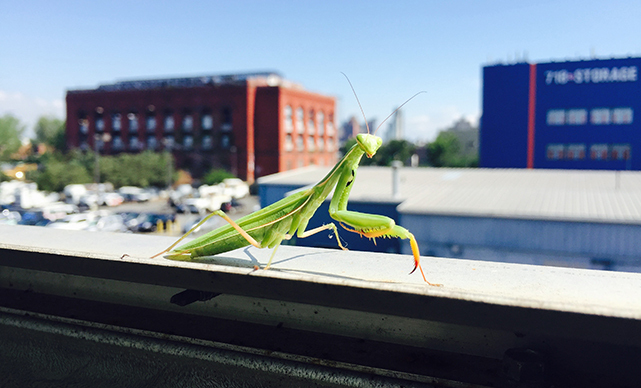 Beneficial insects are the primary method of prevention and control of harmful greenhouse pests. A number of beneficial insect species are released and conserved to target specific crop pests for both preventative measures and specific pest targeting. 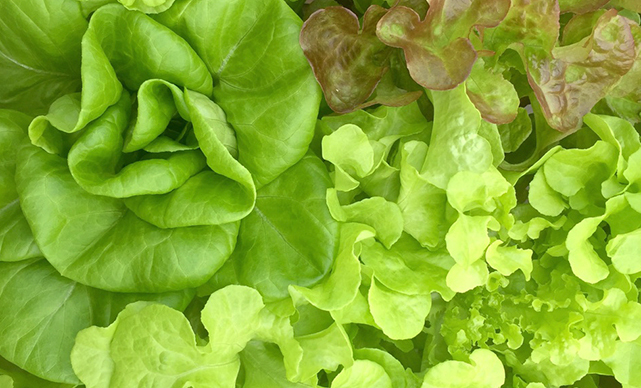 Our hydroponic methods completely eliminate the need for herbicides. Gotham Greens employs a reliable, independent, laboratory-verified testing program to ensure its products are pesticide-free. Our facilities are cleaned and sanitized daily. All greenhouse team members are trained in integrated pest management practices and educated on identifying pests and pest damage. Tender, delicate and mildly flavored, our red oak leaf contains high quantities of vitamins A and K, plus important antioxidants beta carotene and lutein. The deep red, ruffled, lobed leaves resembling those of the mighty oak tree are a great addition to any salad or sandwich.